Google surprised us yesterday with a new application. We are talking about Google Tasks, an app specialized in creating and managing task lists. Many of us saw this movement as a new rival to Google Keep, although from the Mountain View company they are specialists in offering all kinds of tools that compete with themselves. In addition to reflecting on the role of Google Tasks, we wanted to deal directly with Google Keep to see what are the strengths of each one when creating and managing task lists. While Google Tasks has the new Material Design design with white backgrounds and a minimalist aesthetic, Google Keep is more classic and complete, fruit of the passage of time. But let’s go to the important thing; What is the best Google task application? These are your differences. All Google Tasks screenshots are shown on the left, while Google Keep screenshots are shown on the right. That said, the main screen of each application already lets us glimpse that the appearance is very different from one another. In Google Tasks the background is white with details in blue and the amount of information displayed is less. Mainly we have all the tasks in list format sorted by date or by the order in which we created them. Meanwhile, in Google Keep dominate the yellow tones already easily recognizable. As it is a more general application of notes, we are all shown in poster format. As we can see, the Google Tasks app is easier to quickly access each individual task, while Google Keep is more practical when we have a lot of information and we want to see all task lists at once. To create a new note in Google Tasks we have a large blue button in the center. In Google Keep, on the other hand, we have the button at the bottom, but it is not so striking. Once we click on Tasks it lets us write the title of the task, some detail and choose the date. In Google Keep send us directly to create a note or create a list of tasks if we click on the corresponding button. 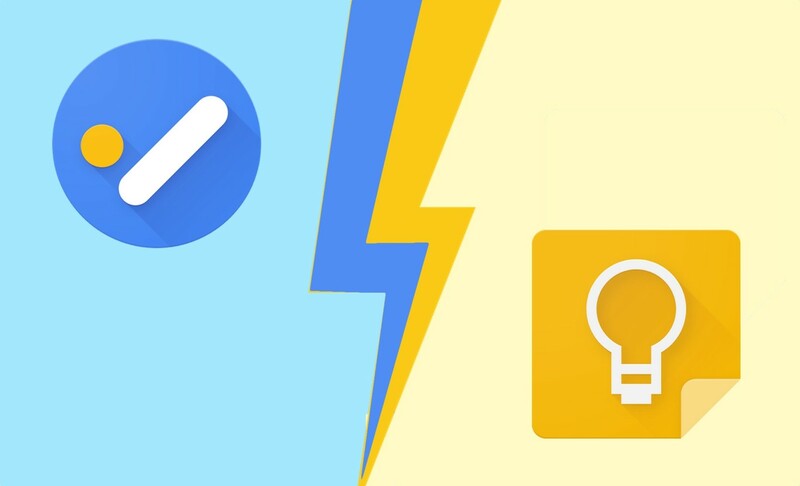 The main difference is that while in Tasks we create tasks in one click, in Google Keep we need two clicks since we first generate the list of tasks and then the various tasks. Of course, once we have the list from Google Keep add a new line is the simplest. Google Tasks allows us to easily choose when the day will come when the task is accomplished with a very visual Google Calendar view. In Google Keep the look is much more rudimentary, showing that you really need a redesign soon. However in Google Keep the accuracy of the reminders is much better. We can establish a specific time, not just the day, decide when we want the reminder to repeat itself or if we want to associate it with a place. 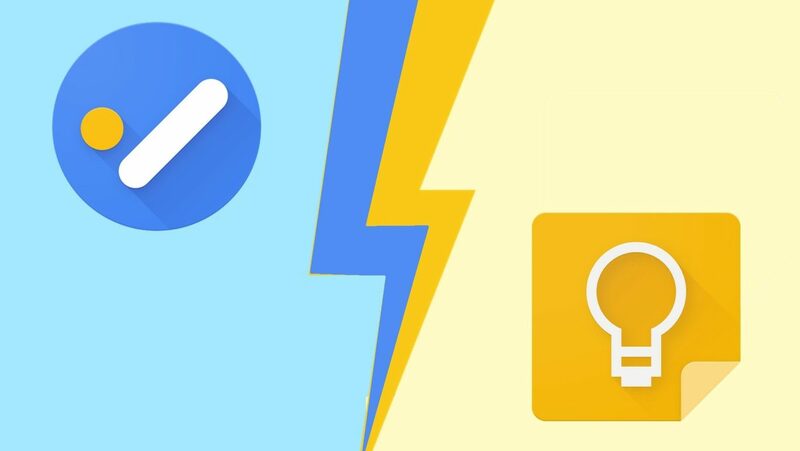 Google Tasks focuses on creating simple tasks without large associated data so we do not stress while Google Keep allows for more detailed control. Once the time has been chosen, it will be marked. But here we see a big difference. In Google Tasks we can mark a specific date for each task, but in Google Keep we can only put a date for the list / complete note and not for each individual task. Another big difference between Google Tasks and Google Keep is the amount of information that we can associate with each note or task. In Google Tasks we focus on structured information and even let us add subtasks that in turn have their own description. For its part, Google Keep allows us to add collaborators, add labels, modify the background color and even draw freehand. 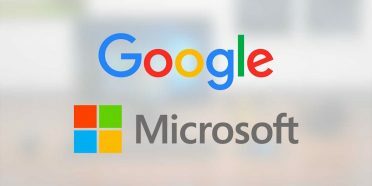 If Google Docs is the most complete office application, Keep would be in the center and Tasks would be the fastest and easiest. As we can see, the physical aspect between one and the other differs enormously. Google Keep lists are very simple and do not allow you to sort them according to the date. Yes we can mark them as completed so that they appear below the list. In this sense they do resemble each other quite a lot. Both Google Tasks and Keep allow us through the three dots to eliminate the elements already marked. Another difference between Google Tasks and Keep is that the first one allows you to slide to the right to mark it as completed. A function that in Keep we only have to archive the notes. Again we return to the difference between the list of tasks and list of notes. While in Tasks we are managing individual tasks, in Keep we deal with notes and task lists. The configuration menu of each application is also different. In Google Tasks we have the ‘hamburger menu’ in the lower left corner while in Keep it is still up. The tones are more bluish in the new application, in contrast to the gray tones of Keep. In Google Tasks we have the account settings here, but in Keep we also have access to an additional settings menu where we can choose some more parameters, related to the behavior of the lists and reminders. Gmail and Inbox, Hangouts and Allo … Google’s history with its applications is very long and in 2018 we are no longer surprised that they have created a specialized application despite sharing common elements with a more general one. Google Tasks is an application that many users have requested for years, although it is even too minimalist. You can see that Google Tasks still needs some months of updates to reach the level of Google Keep. On the other hand, in this comparison we have realized that Google Keep needs a design renewal. Some may have preferences on the location of the elements, but in general in almost all sections the design of Google Tasks is much more current. We do not have widgets, the reminders are very basic, the synchronization with Gmail and Google Calendar is not better than we already had and many adjustments are missing, but Google Tasks is a useful and effective application to keep track of our tasks. 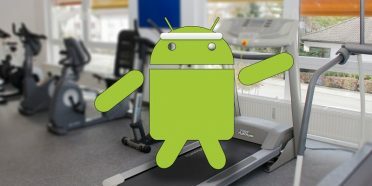 Which does not mean there are no better alternatives in Android.